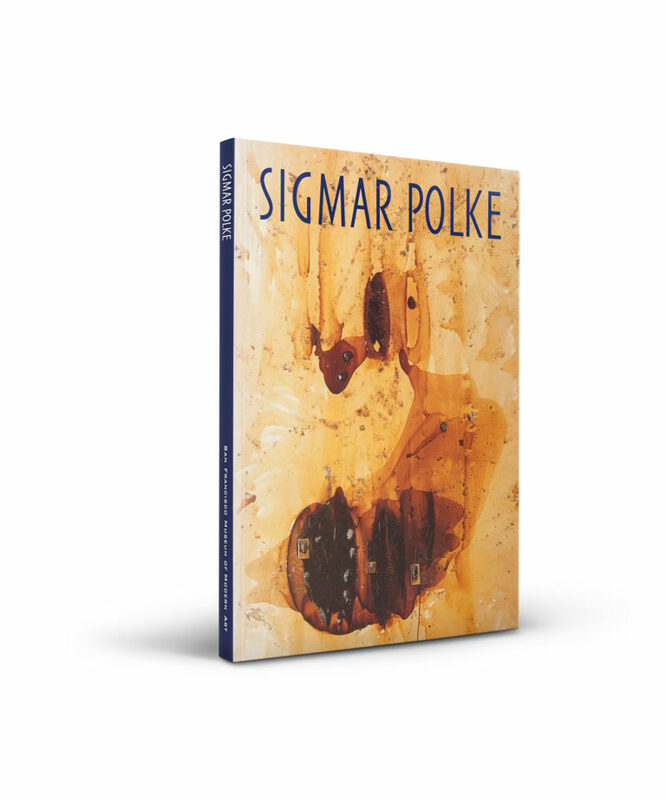 Published on the occasion of a major traveling exhibition, this sumptuously illustrated volume delves into the complex work of German artist Sigmar Polke, examining his remarkably inventive and vitalizing contribution to the art of painting. 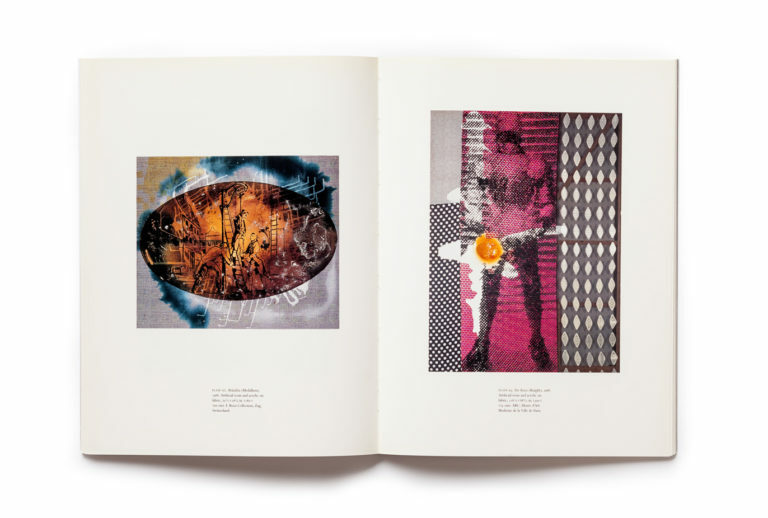 The broad scope of Polke’s explorations, enthusiasms, and engagements makes the task of defining his achievements an elusive endeavor, yet this ambiguity can be seen as emblematic of the condition of Western culture at the close of the twentieth century. 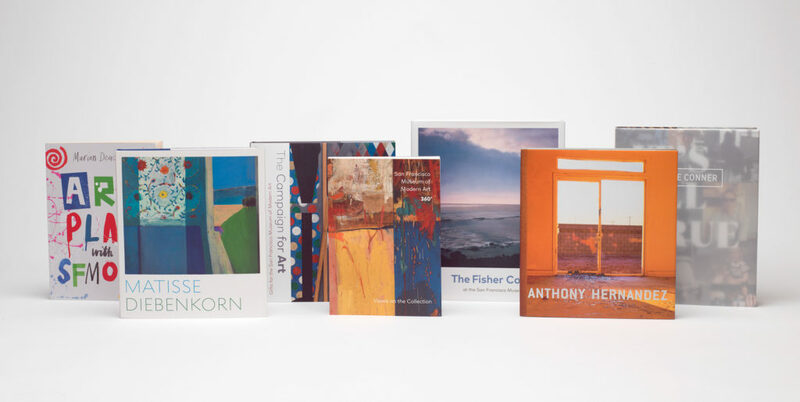 John Caldwell offers an overview of Polke’s artistic production, tracing explorations ranging from depictions of consumer desire to experiments in consciousness, and Katharina Schmidt takes a close look at the artist’s works on paper. 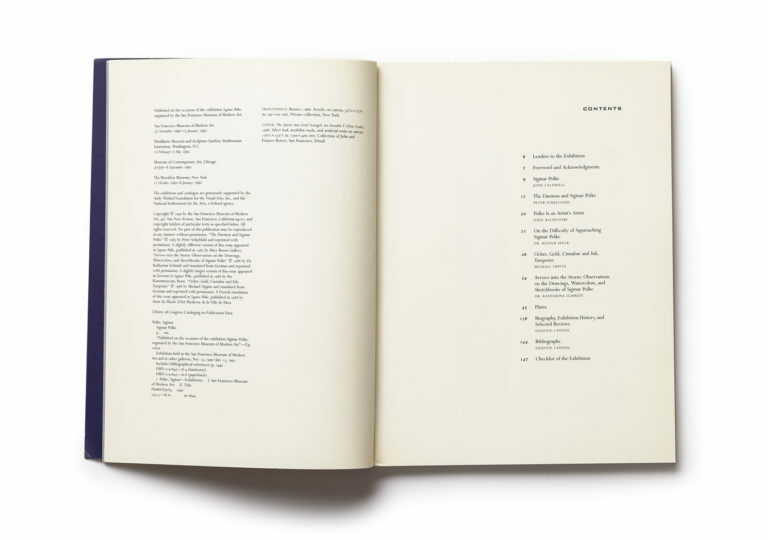 Peter Schjeldahl locates the greatest significance of Polke’s artistic output in an attitude of skepticism and sarcastic shamanism that both enacts and counters the “disintegration of the self in a hypertrophic culture.” Personal recollections by the collector Reiner Speck, a reflection on color by Michael Oppitz, and a poetic ode to Polke by artist John Baldessari open up new viewpoints on the artist’s work. 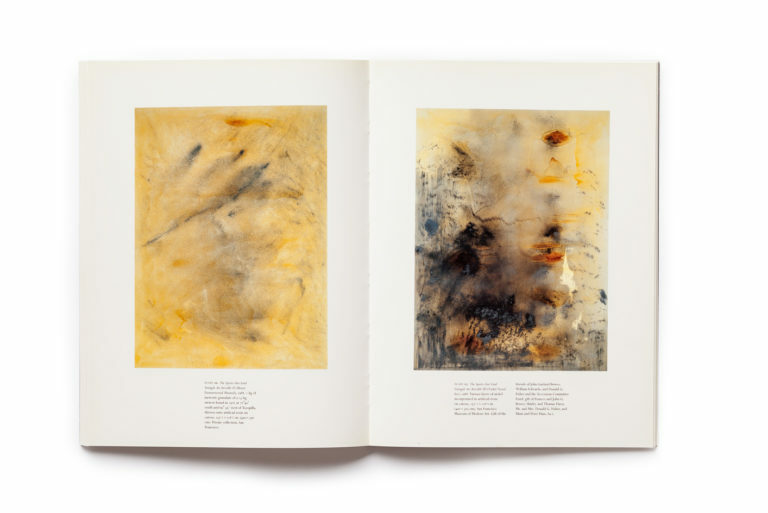 Finally, more than ninety color plates illustrate Polke’s wide-ranging oeuvre.